What happens in a white room when you fill it with artwork? The metaphor of an empty cubic container– the empty cube that contains – is first of all the offering of a physical collocation to products that as a matter of fact belong to a well-defined social rank, which are often considered exclusivity of the privileged class and anyway no less than goods characterized by the status of luxury. The most interesting perspective of the debate on contemporary art is catching the diverse points of view of the involved “personnel”. These professionals can offer pieces of precise information about specific topics, which might concern the market itself, or the practices of collecting, planning andorganizing exhibitions in private galleries and civic museums, the organization of private exhibits, the creation of self-managed areas, the actions of communication and diffusion, the reaction of the audience. In the white room aims to collect, via the interviews with several esteemed experts in the field of contemporary art, numerous details about the most interesting actual themes and involvements, that deserve to be focused on, together with the chance of a deep analysis.We are talking about Museum Curators and independent subjects, representatives of private and public exhibitions, young gallery owners and collectors, press offices and communication experts… As you may have noticed, we deliberately decided not to consult the very producers of the artworks, the artists. The outcome is a number of varied opinions based on direct professional field experiences, points of view developed through actual data, market analyses and in-depth field studies. This is a crucial first step, required to obtain answers that actually represent a new starting point for newer requests, even more detailed and specific.The Italian cultural scene has to be continuously and ceaselessly called into question, to be explored in its internal dynamics and to compare them to the international scene, for they might actually become important landmarks. 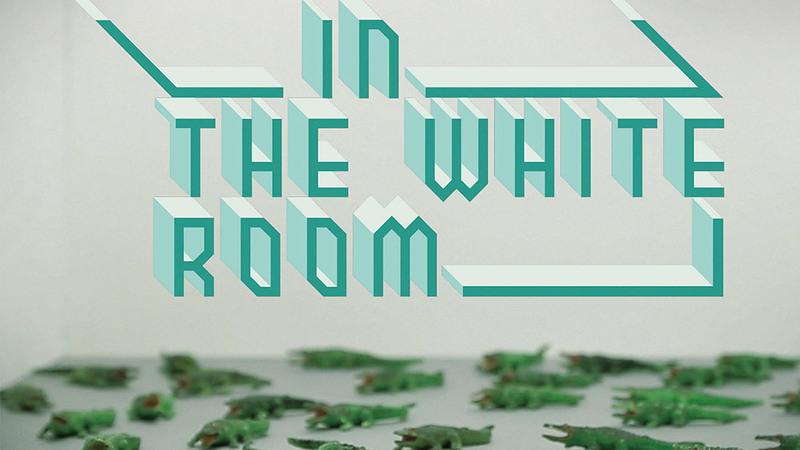 In the white room wishes to take this in-depth analysis to a more detailed level, without losing the plurality of experiences and the opinions of those who have been working in this field by bringing forth a very specific project. This is a mere “white” virgin container that gets colorfully replenished with information and substantial data, and wants to provide a whole “picture” to be put anew on the walls of a, indeed, white room.